Dennis Gilbert, NEAC, is a figurative painter of portraits, figure compositions and landscapes. Born in 1922, he served in the RAF as a navigator 1942-46 and studied at St Martin’s School of Art 1946-50. He taught at numerous art colleges, finally at Chelsea School of Art, where he was a Senior Lecturer until 1986. 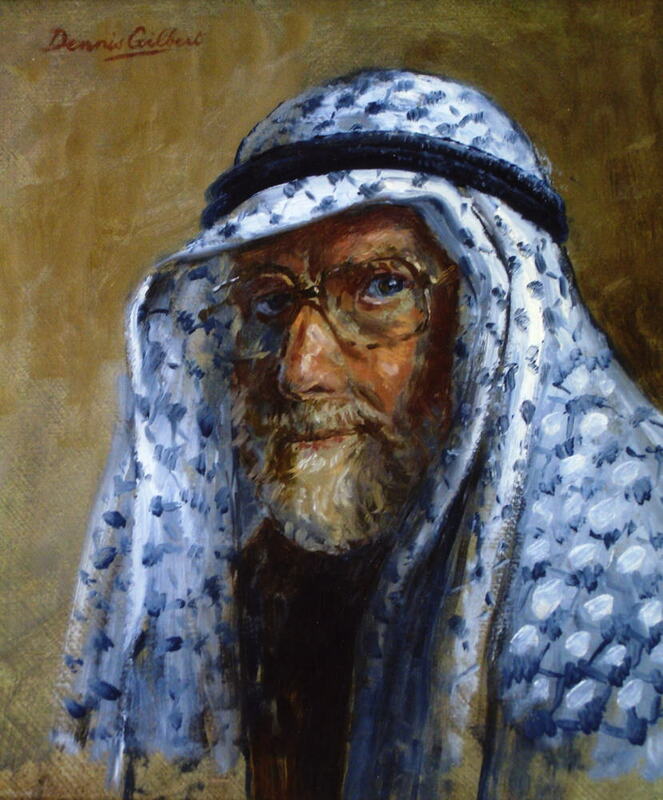 He has exhibited many times at the RA and at the Mall Galleries, with societies including the Royal Society of Portrait Painters and the New English Art Club, of which he is a member. His works are to be found in private and corporate collections in Europe, America, Asia, Africa and Australia. He lives and works in the Richmond area.